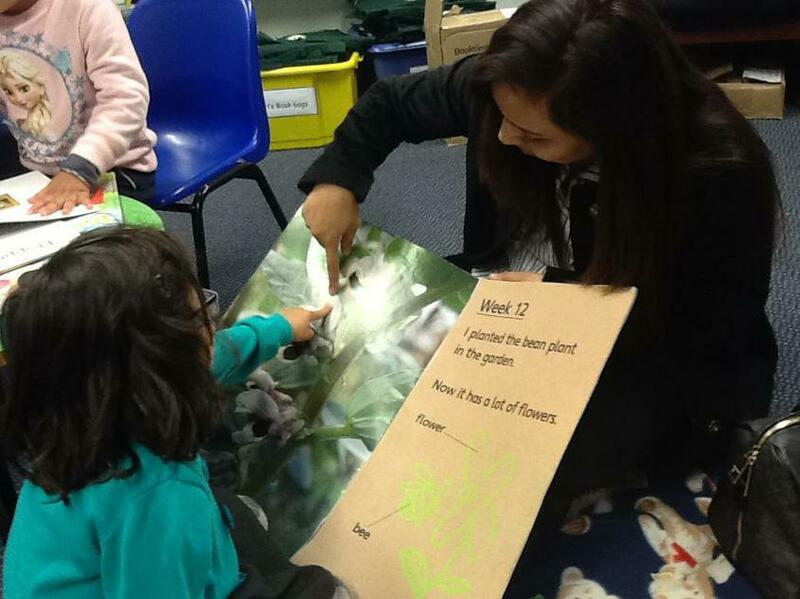 Thank you to all the parents/carers that came to the Foundation Stage 2 reading workshops on Tuesday 24th November and Thursday 26th November. 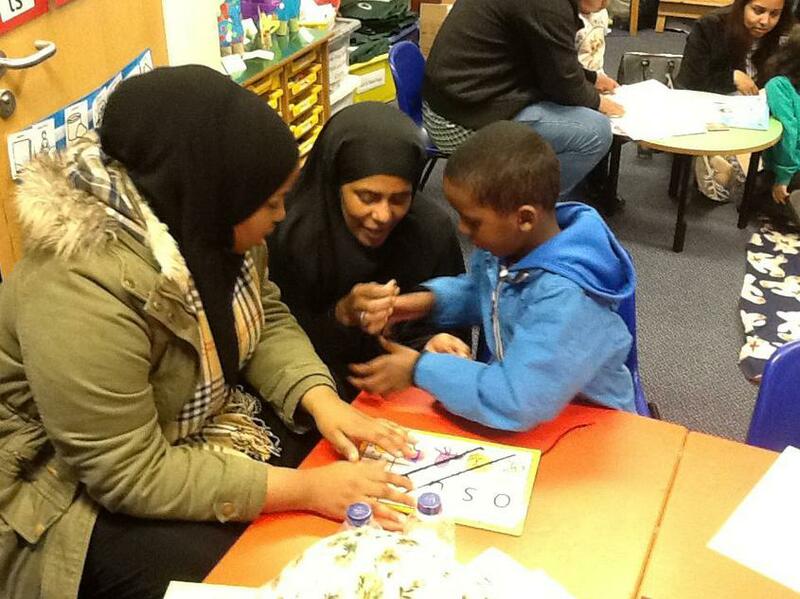 Around 60 parents/carers came to the workshops where different activities were out for parents to try out with the children. 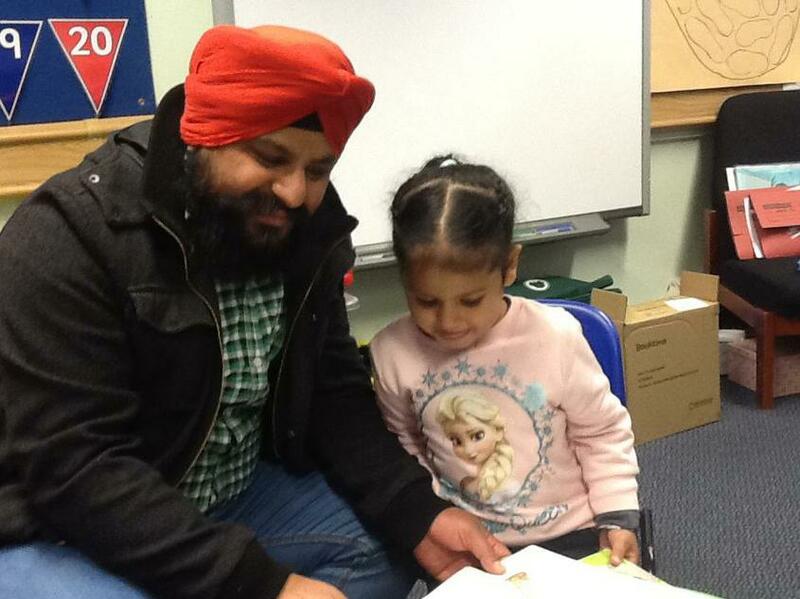 Parents/carers were also given a free book and a leaflet with tips for reading with children. 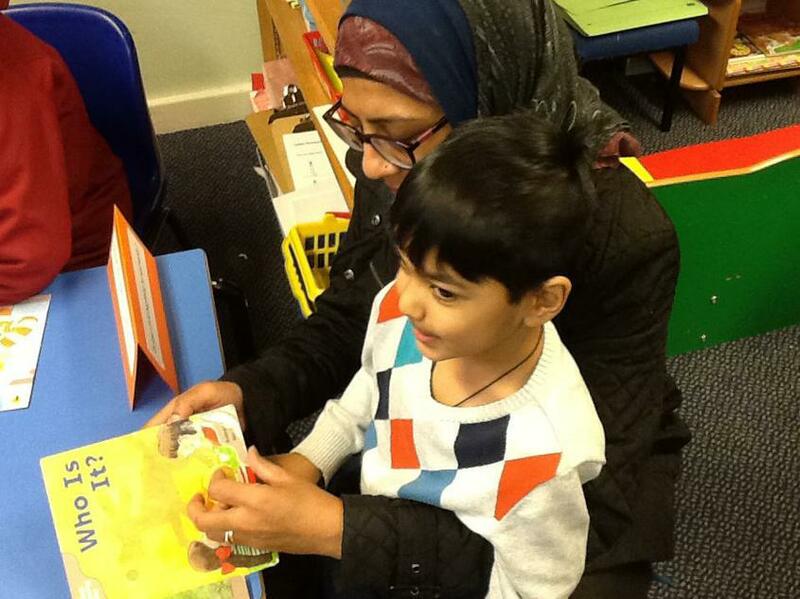 Everyone who attended had lots of fun and the children loved having parent and carers in to share books. Next term we will be having a maths workshop, dates will follow after the Christmas holidays.